Entry filed under: Halls. Tags: Highland Light Infantry, Thomas Hall, World War I. 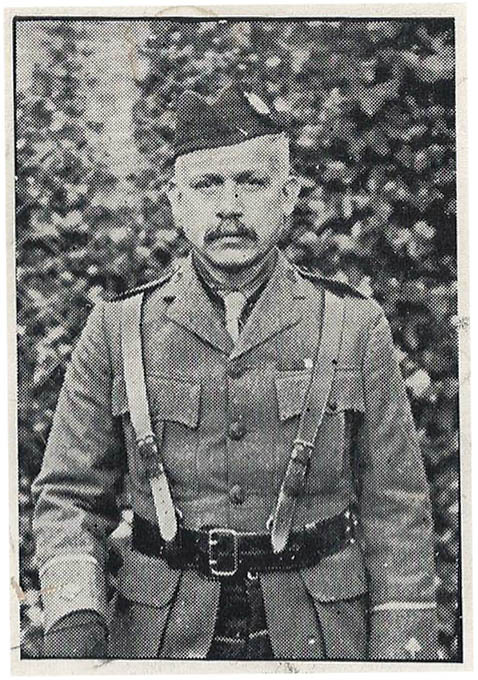 The officer shown is in the uniform of the Cameronians (Scottish Rifles) and not the Highland Light Infantry. I hope that is a help.